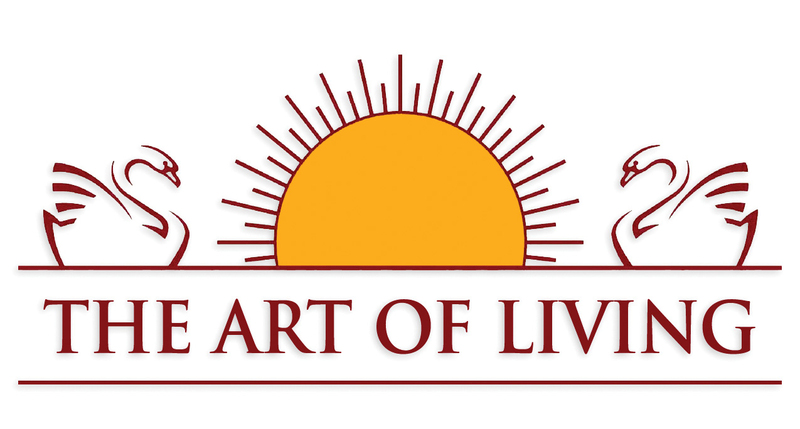 The Art of Living Society can help society where schools have not. We have a responsibility to speak the language that they understand and be the inspiration the need to follow. This is exactly what my organisation, the Art of living & its youth wing is engaged in. Art of Living can offer all help possible to all education institutes to address one of the most important aspects that needs attention today in our education system. We conduct practical activity & technique based workshops which empowers youth with tools to deal with day today life and stress with utmost discipline & sincerity, and also sows seeds of values within deep layers of their minds which results in the complete transformation in their behavioral patterns. Please feel free to contact me, for any such workshop or session, we also offer few free session from our experts on above subject matter if institutions reciprocate and value the session enough.